Given our current context, we believe that these three hopes represent our best opportunity to be the kind of church that helps disciples of Jesus both mature and multiply. CityView church was started in 2006 with a handful of members and a dream to establish a Gospel beach-head in the Alliance corridor of far north Fort Worth. Approximately 2 years prior, Pastor Rick White had a providential run-in with Pastor Matt Chandler of The Village Church. The result of that meeting led to The Village Church partnering to plant CityView Church. Like The Village Church before us, we believed (and still believe) our particular culture was in desperate need of the Gospel. This belief was confirmed over and over by our interactions with a spiritually saturated culture (with churches everywhere!) that seemed so familiar with Jesus, the Bible and church, yet unaware of its great spiritual poverty. To this day, CityView remains committed to awakening people to the Gospel AND re-awakening those that might know a lot about God, the Bible and church but have never been transformed by the message about what Jesus has done to save sinners. We value sincerity in our interactions with one another and therefore work towards vulnerability in our closest friendships (1 Peter 1:22, James 3:17 & 5:16, Romans 12:9). Lastly, CityView can be known by the company it keeps. While we are a self-governing church and unique in our own ways, we consider the following groups to be like-minded partners in our Gospel work. The Village Church was the parent/sponsor church of CityView. We love the Village and are thankful for their influence and impact on our church. The Acts29 Network is a diverse, global family of church planting churches. CityView has been an Acts 29 member church since 2006. The Gospel Coalition is a a broad network of churches that encourage and educate current and next-generation Christian leaders. 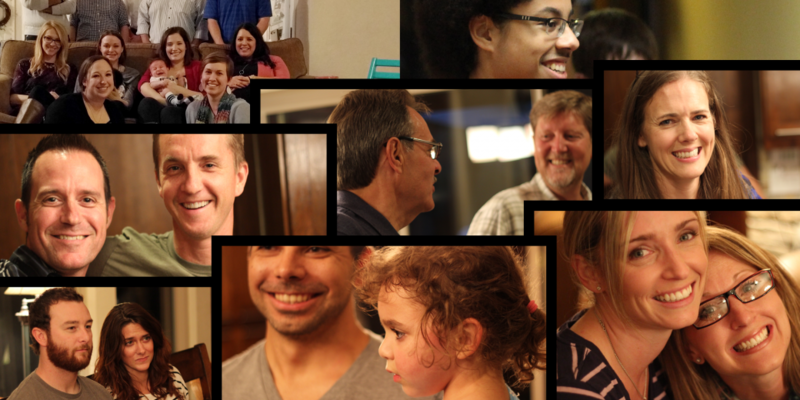 IX Marks has been extremely generous and helpful to many young churches, including CityView. Our pastors value their firm commitment to Scripture and godly church leadership. The Denton Baptist Association also helped support CityView. We continue to partner with the DBA and its many ministries.